The Chicago Metropolitan Agency for Planning (CMAP) has helped chart a new framework for regional development focused on underutilized land in existing communities and anchored by walkable neighborhoods, transit, and freight. This report reveals that the transportation projects we’re funding aren’t aligned with—and sometimes are completely opposed to—that goal. 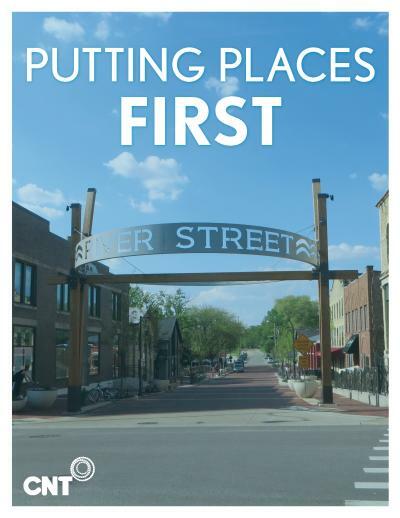 We need to overhaul the system and align it with a planning framework known as Priority Development Areas (PDAs), a commitment across regional governments to invest in transportation, housing, and economic development programs together and in the same places to spark infill development. Rather than thinly spreading limited public dollars without coordination, public agencies should leverage their resources to implement plans, encourage development around existing transit and freight systems, and maximize return on public investment.